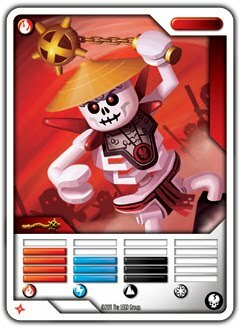 come with a spinjitzu arena. 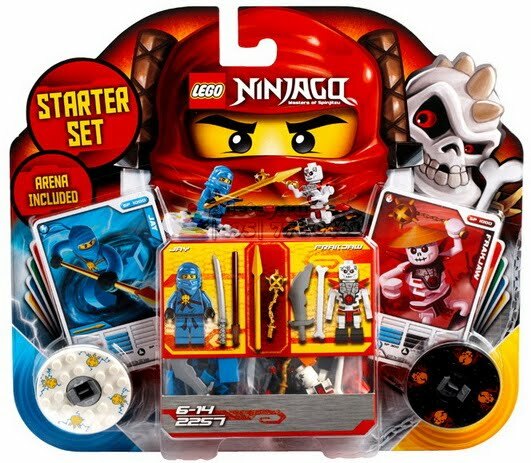 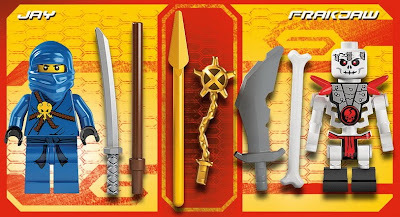 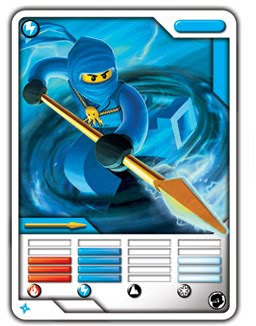 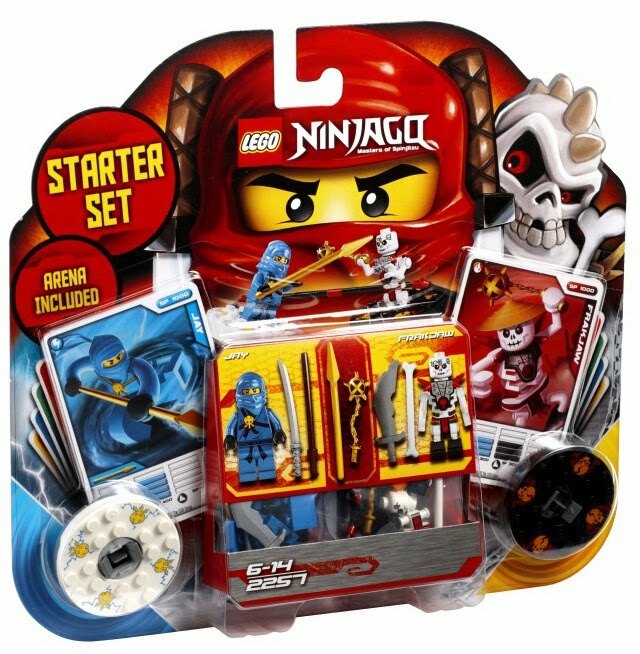 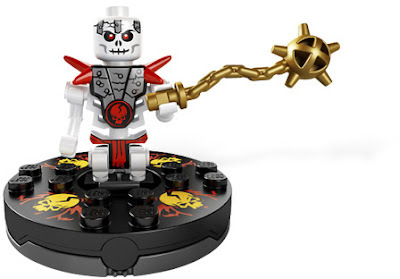 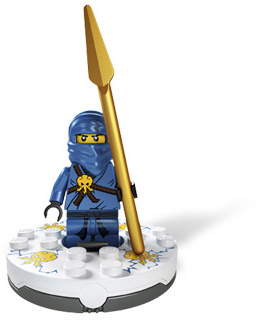 included 2 spinjitzu spinners, 6 weapons, 2 character cards, 8 battle cards and bricks. 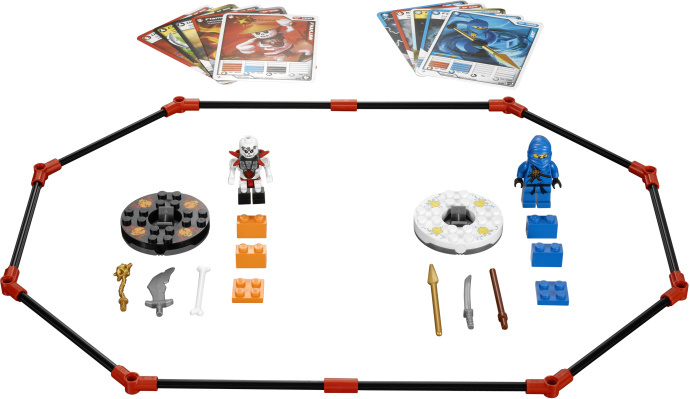 minifigs included a jay minifig and a frakjaw minifig.